By Melissa Lennig on August 11, 2018 1 Comment. This content contains affiliate links. As an Amazon Associate I earn from qualifying purchases. 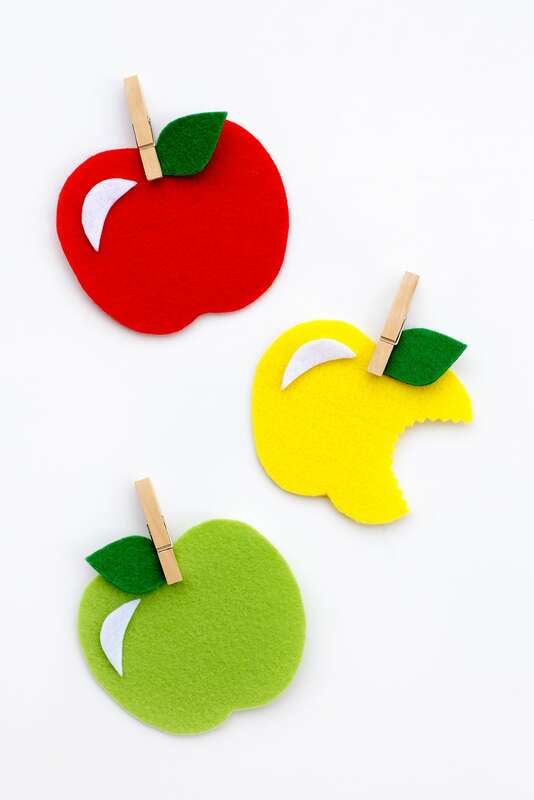 Inside: Learn how to make a sweet and simple felt apple craft, perfect for kids of all ages. 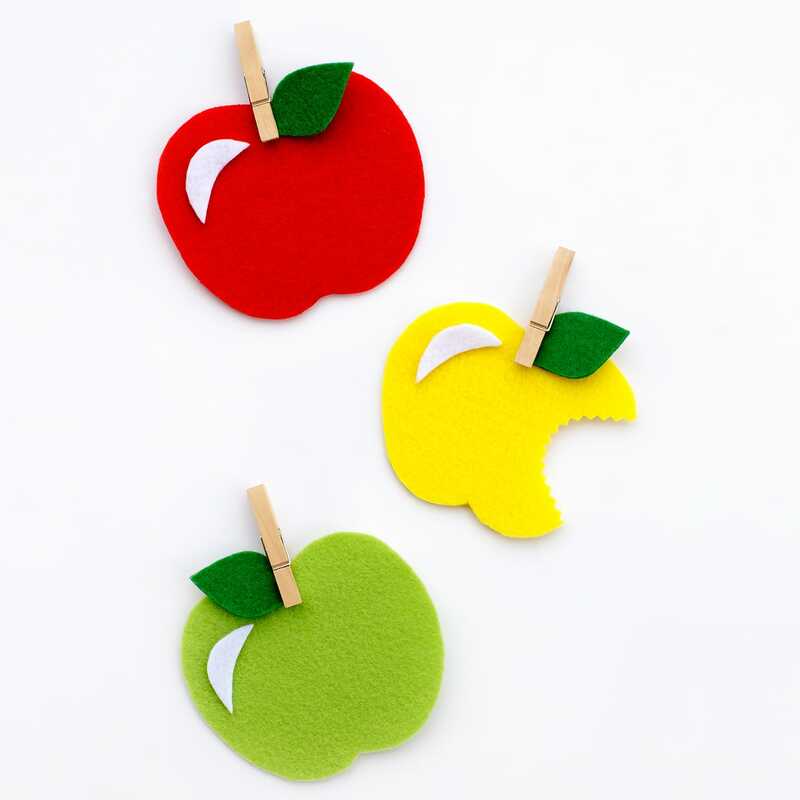 These colorful felt apples can be used as gift tags, refrigerator magnets, holiday ornaments, or fall decor. They are even cute for a child’s play kitchen! Continue reading for the full tutorial and to download the free printable apple template included. 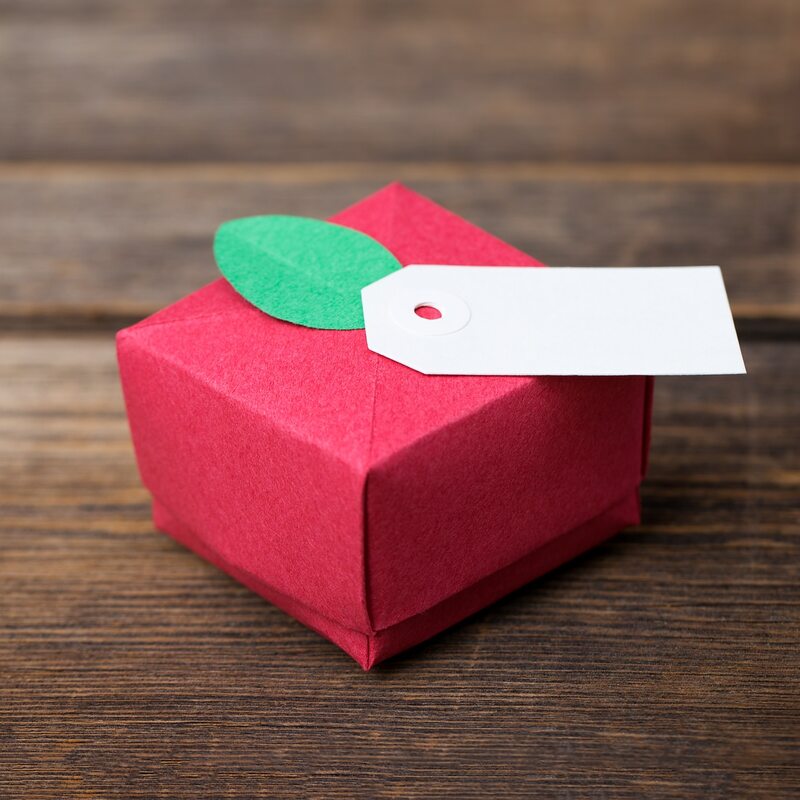 This craft is perfect for an apple unit study or just for fun. Cutting, picking up the felt, and pinching the clothespins open and shut is good work for developing finger muscles. 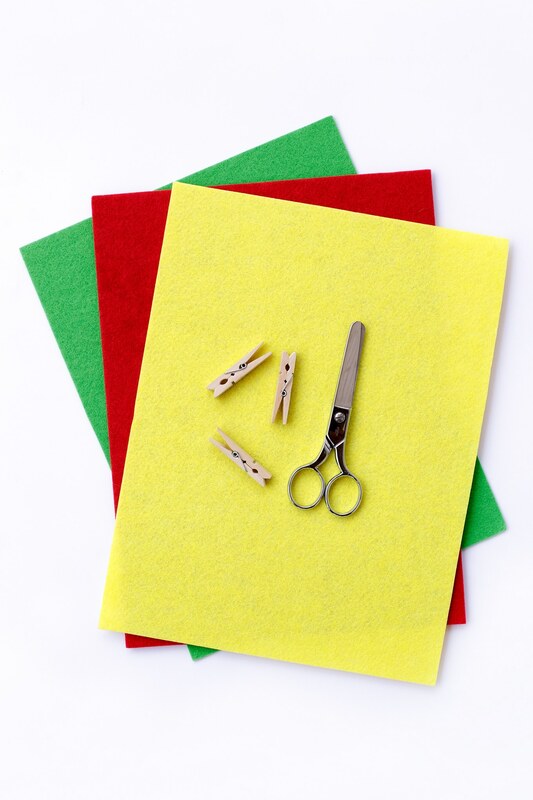 For a large group of children, you may prefer to use construction paper or craft foam in place of felt. 1. 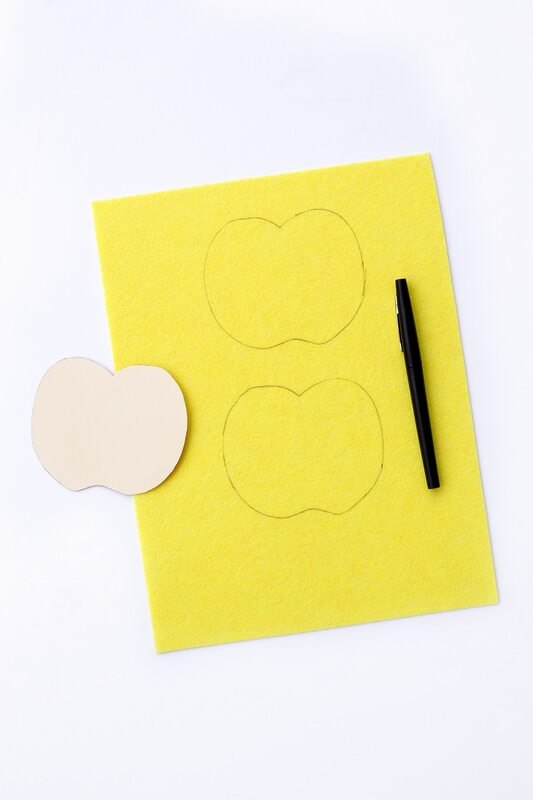 After gathering supplies and printing the template onto manila tagboard or cardstock, trace the apple template onto the red, yellow, and light green felt. 2. Cut out the apples, then choose one apple to make a “bite” into with the pinking shears. 3. Next, cut out 3 dark green leaves and 3 white “reflections,” then glue them to the apples. 4. 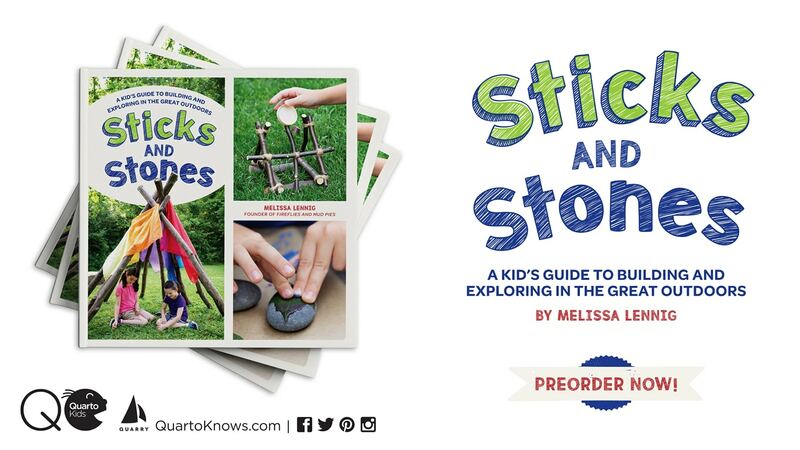 Invite children to open the small clothespins, then close them over the edge of the leaves to create stems. You may wish to secure the clothespins in place with glue. 5. If desired, secure an adhesive magnetic strip to the back of the apple to make a magnet. Alternatively, refrain from gluing anything down. Little ones will enjoy putting the apples together all by themselves every time they play! 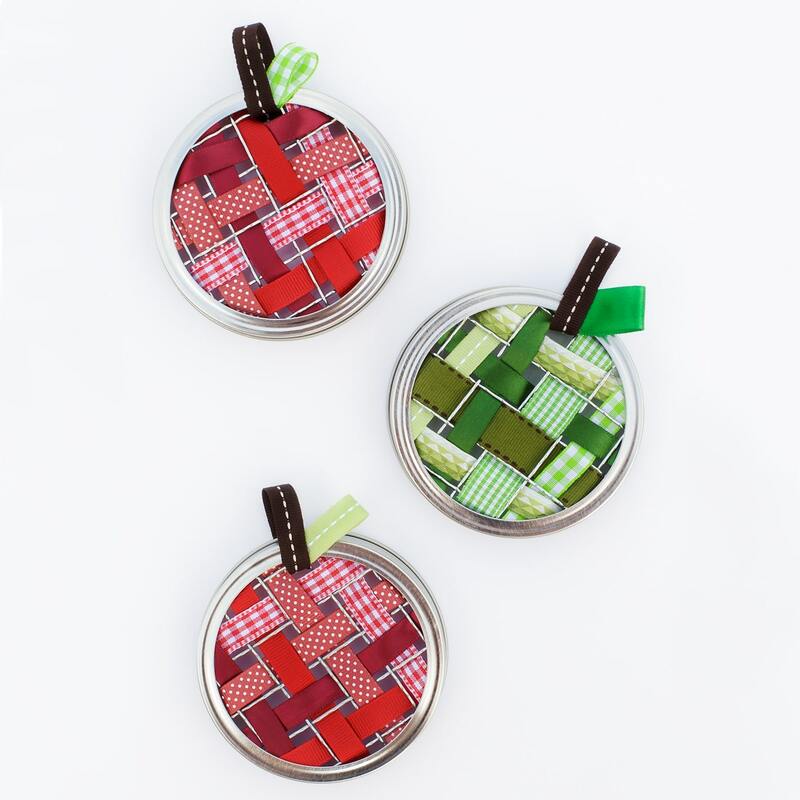 Apple crafts are perfect for fall. 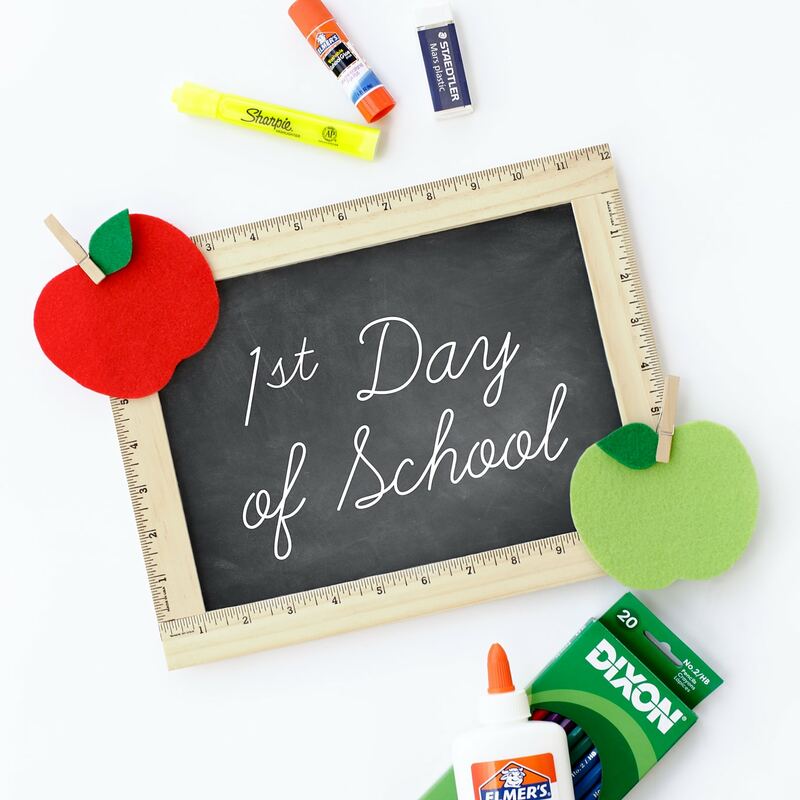 Click the images below for more great ideas! LOVE the felt apples! I have lots of red felt scraps and can hardly wait to make these!